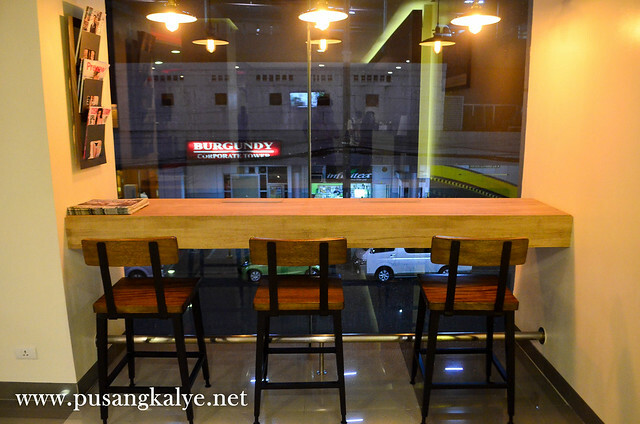 I wrote separate reviews on Tune Ortigas and Tune Ermita before and I spoke highly of the two. 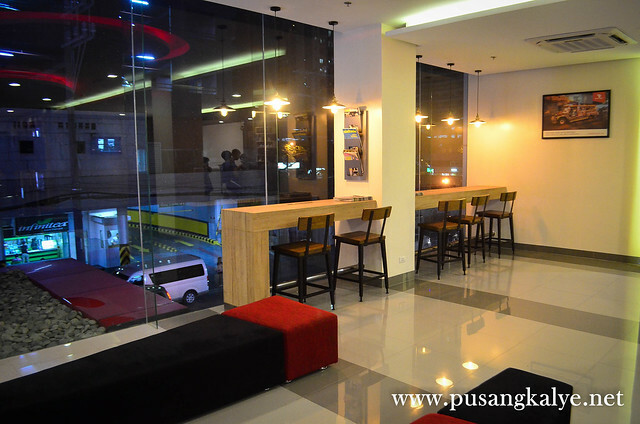 I think the Tune brand in the Philippines is unbeatable in the budget hotel category.  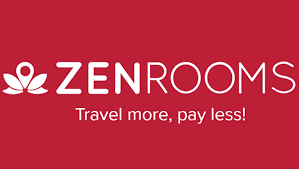 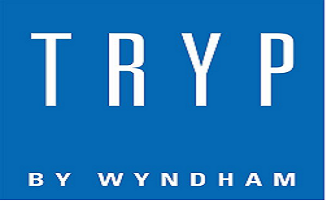 Five-star bed, power shower, pay add-ons on only the things you need tand fit for your budget. 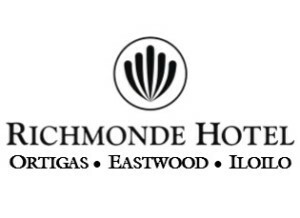 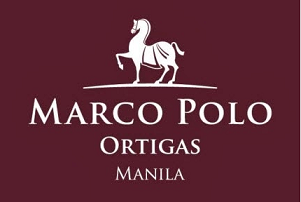 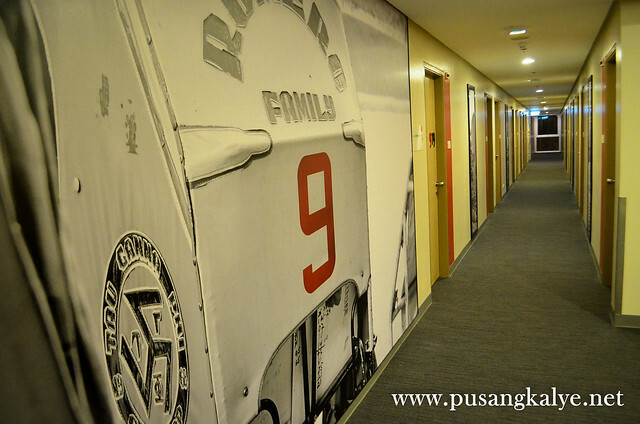 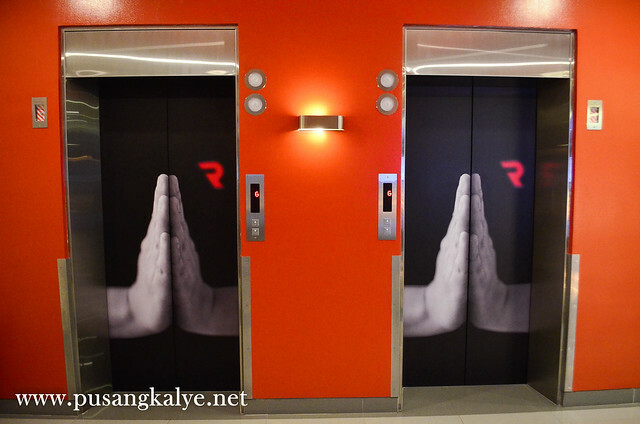 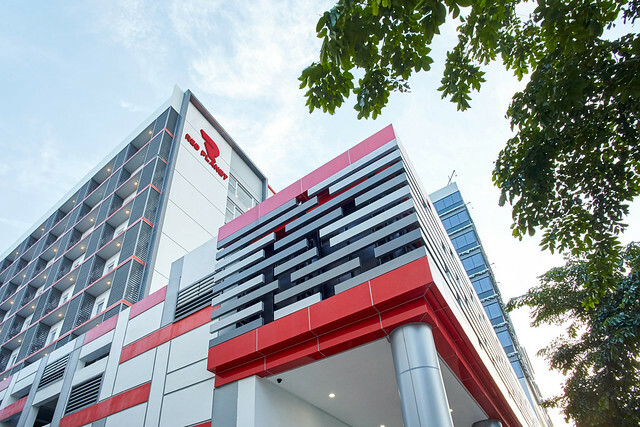 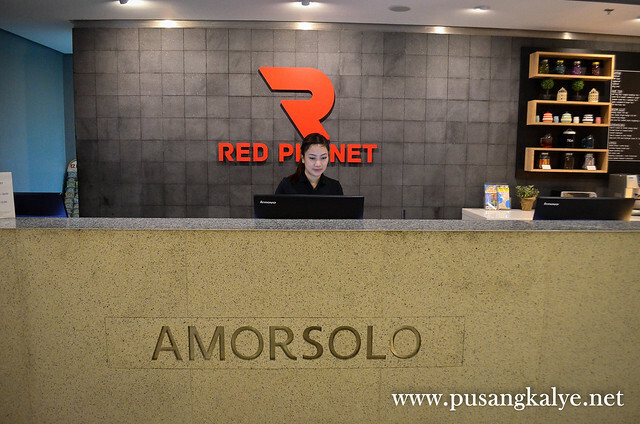 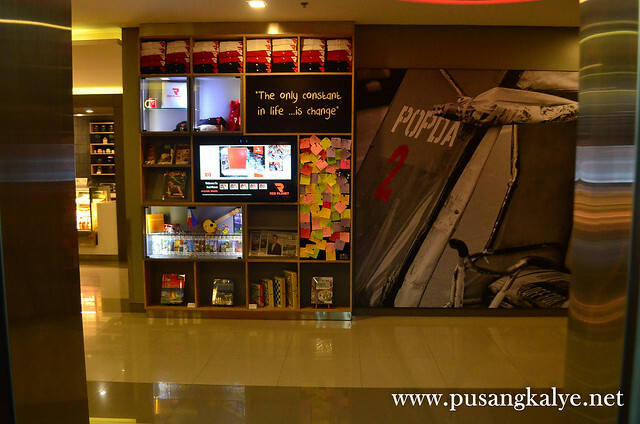 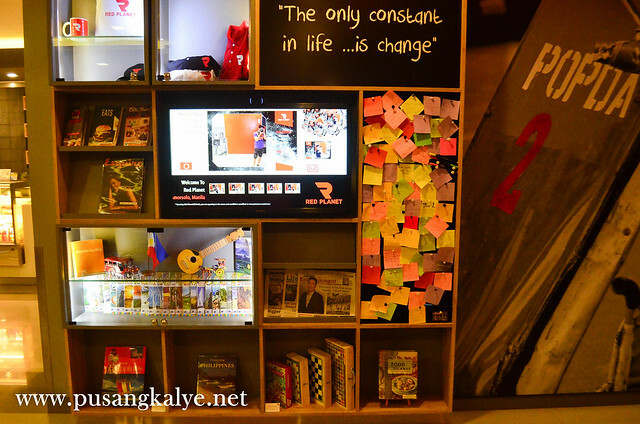 Now, the Tune we love is rebranded into RED PLANET HOTELS PHILIPPINES retaining all the features we all look for but just got even better with Red Planet Amorsolo (the 2nd Red Planet Hotel in Makati) being the pilot hotel for the pleasant additions they offer. 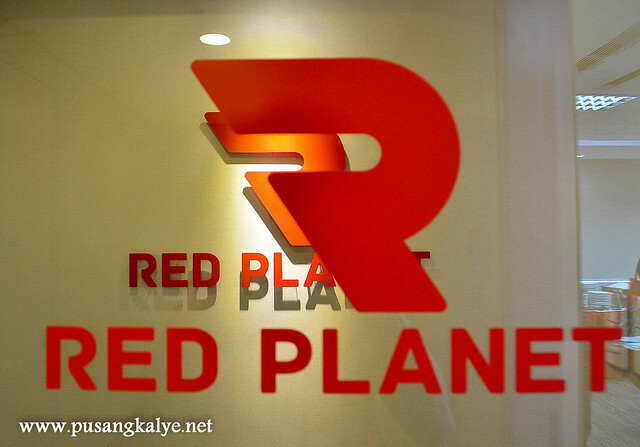 Aside for the ones I mentioned above and tested hospitality, Red Planet bears an image of a high-end hostel. 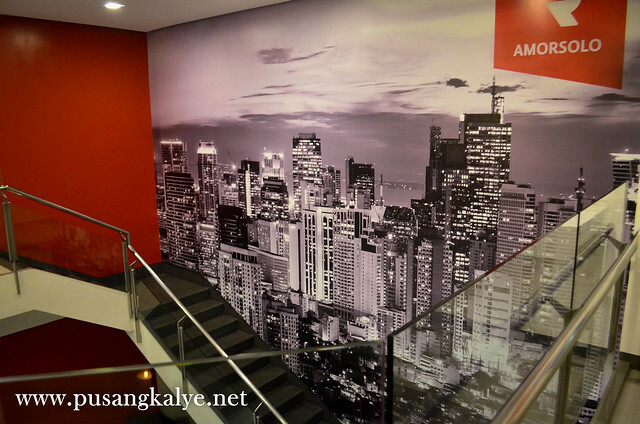 To see a budget hotel with a hip lobby with Mac computers is a welcome sight. 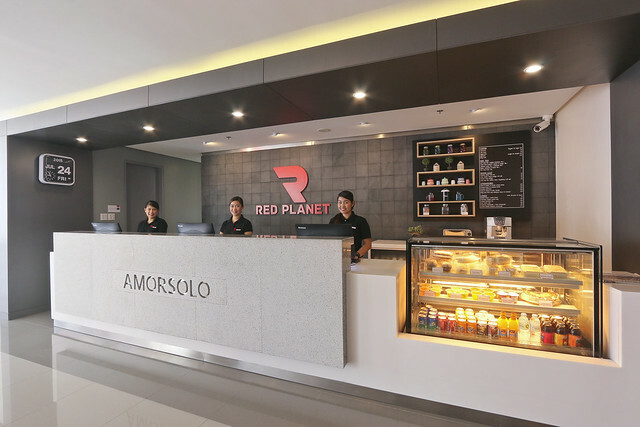 Red Planet Amorsolo (as in any Red Planet Hotels all over the country) boast of a new mobile app which makes guests staying in different rooms connected to each other. 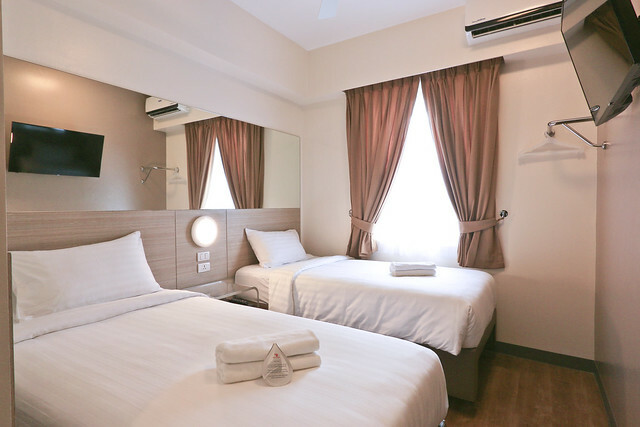 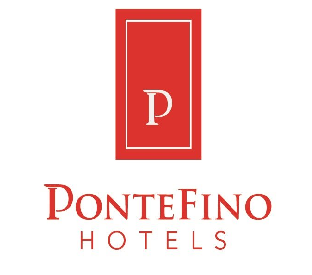 This app also allows guests to search important attractions in and around the area where the hotel is located may it be food finds, nightlife or shopping options.